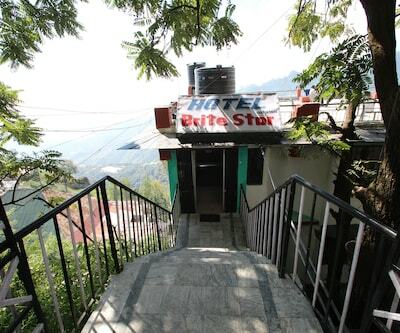 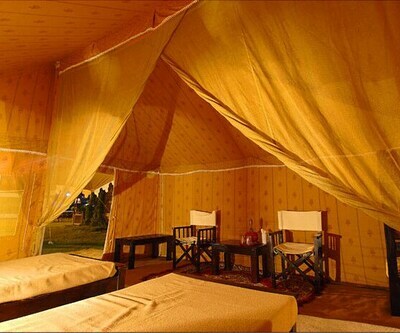 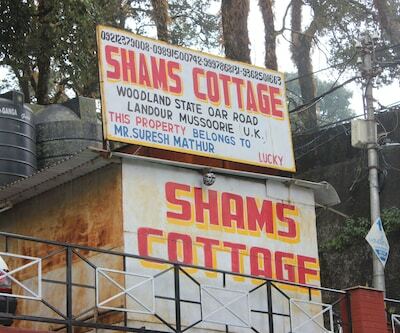 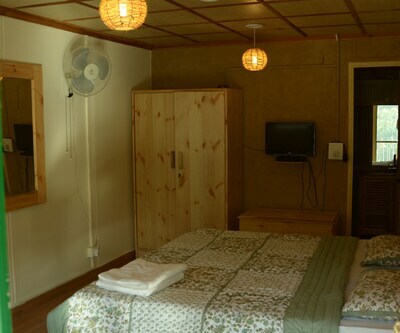 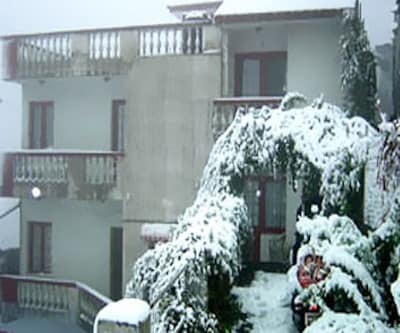 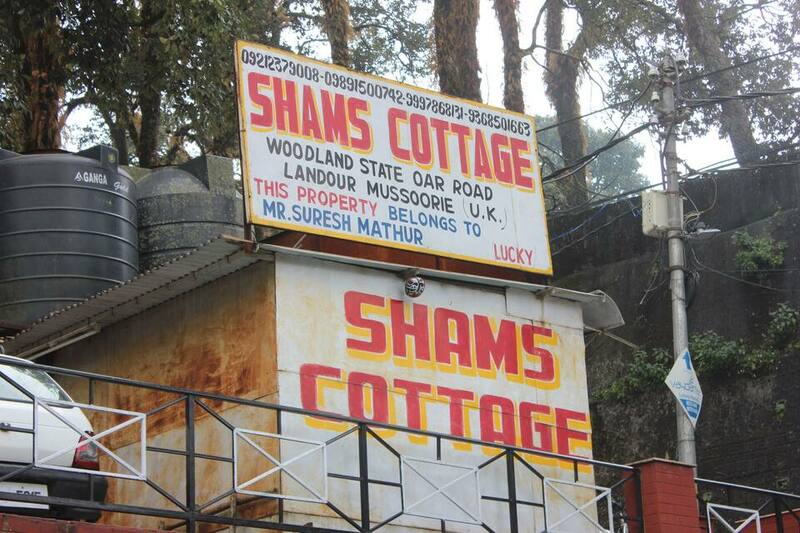 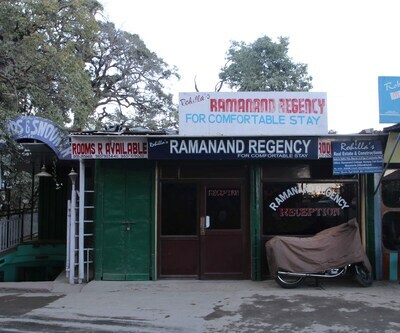 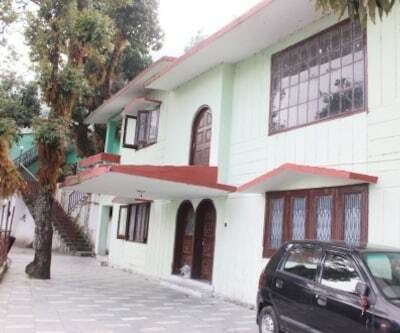 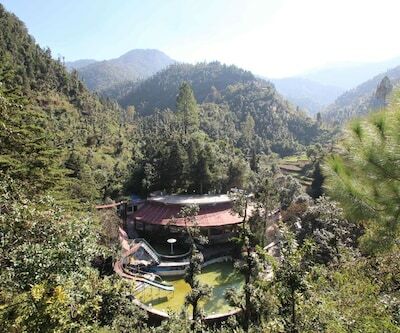 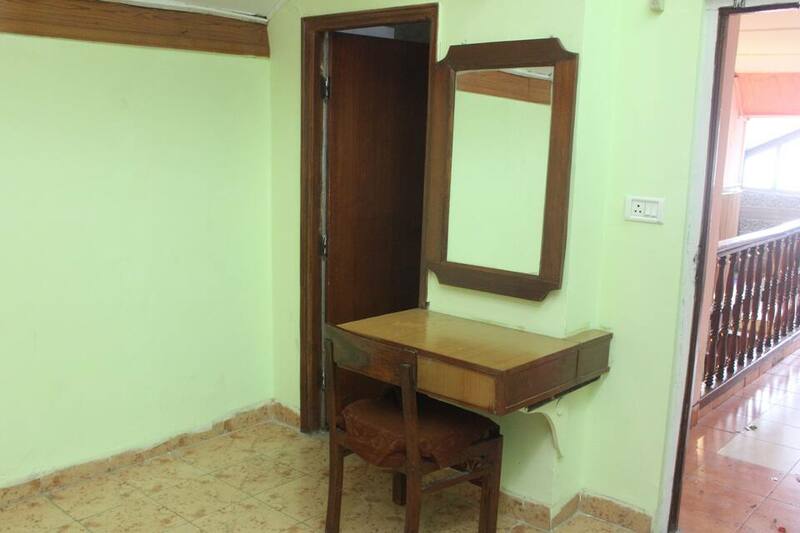 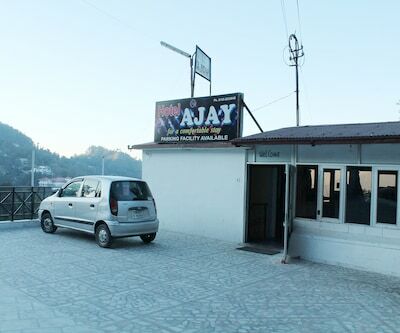 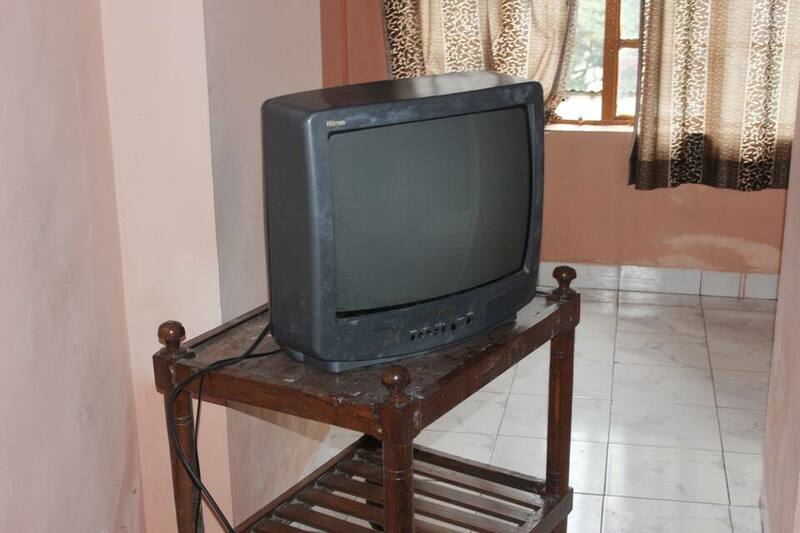 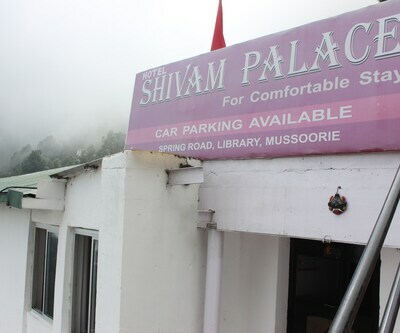 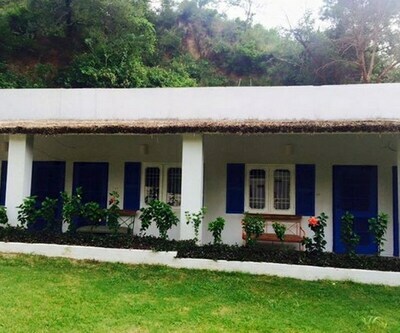 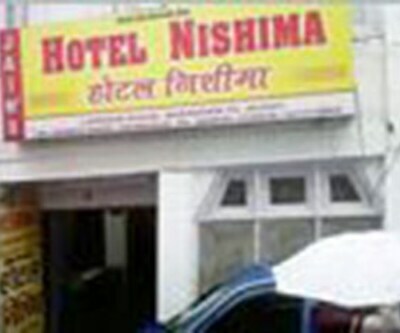 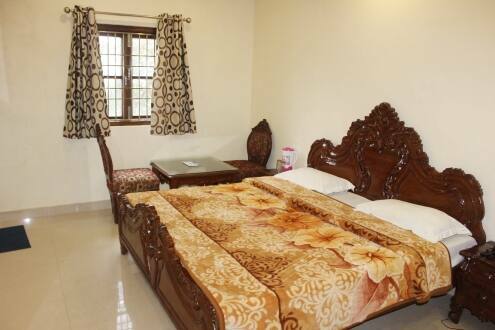 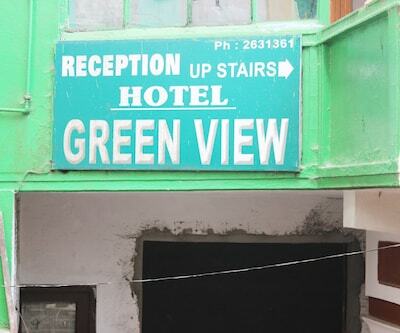 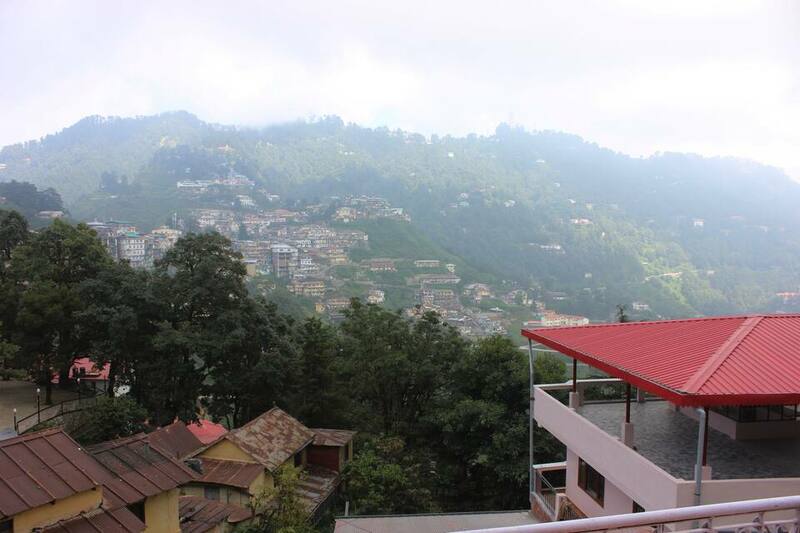 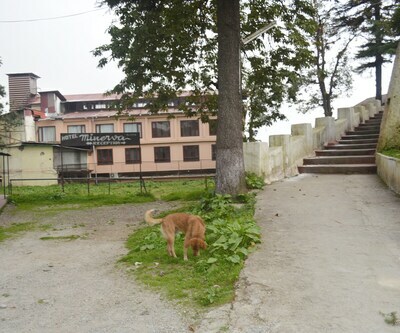 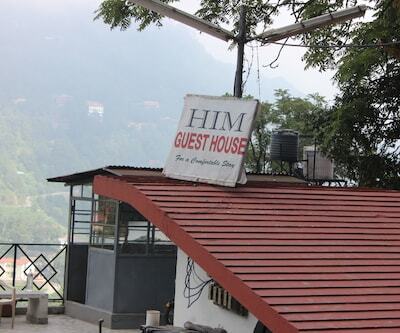 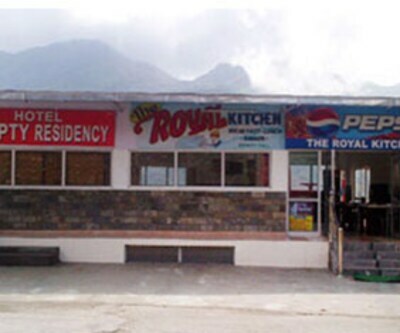 Shams cottage provides budget accommodation in Mussoorie. 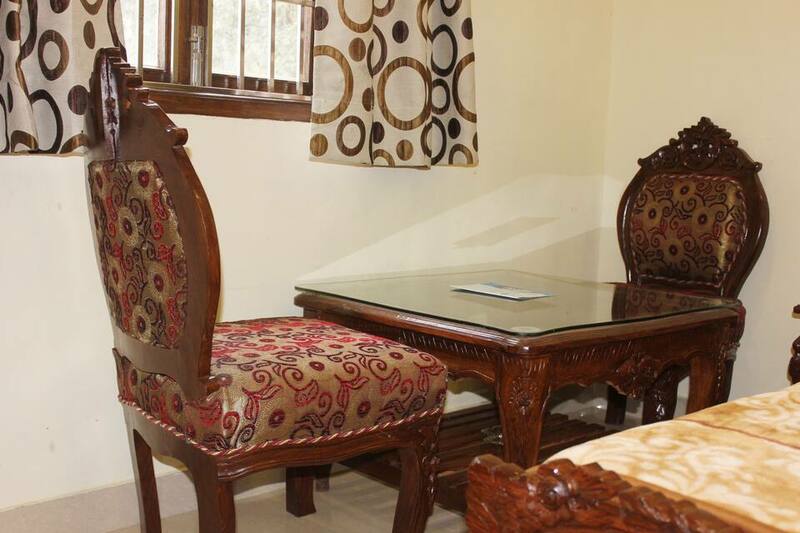 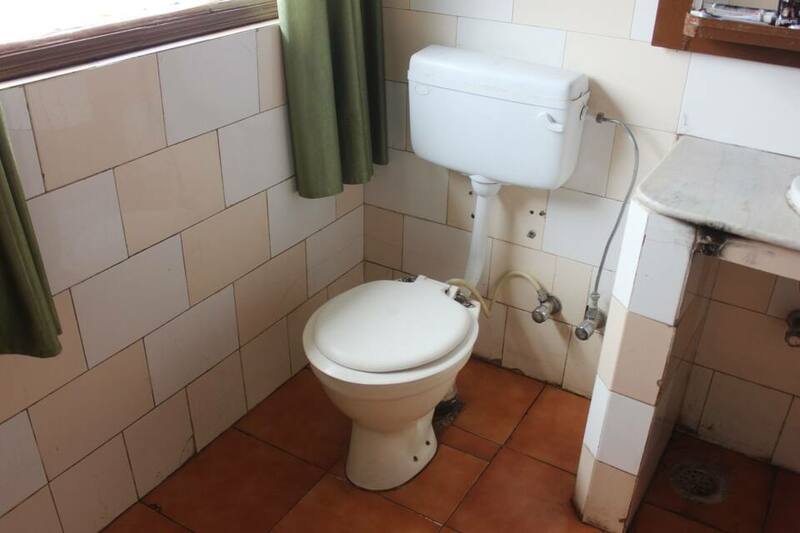 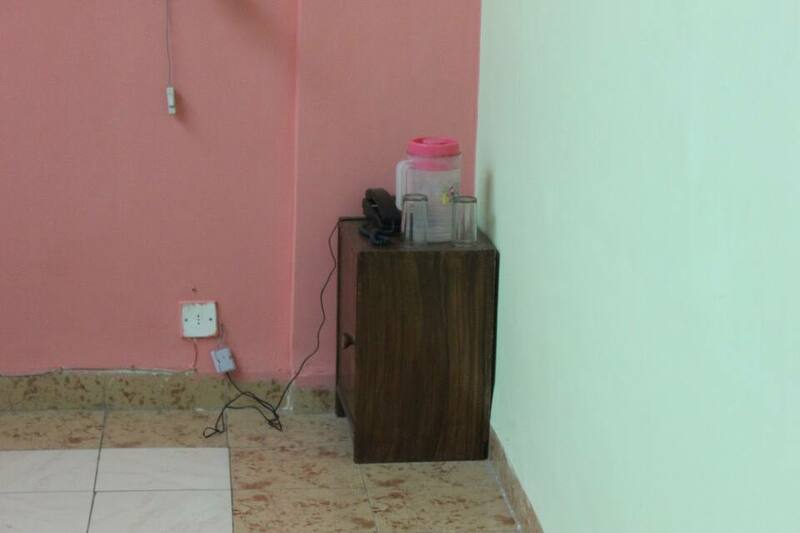 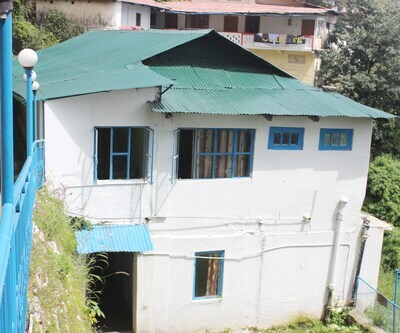 Located on the Oaks Road, this one storeyed property has a total of 6 rooms. 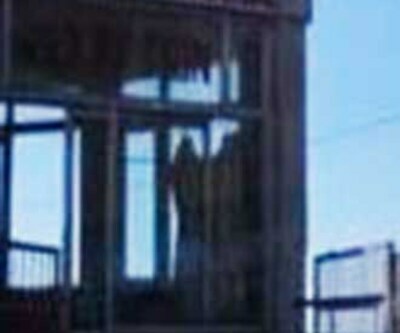 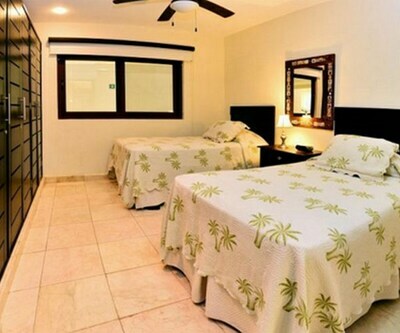 The rooms are large and well spaced. 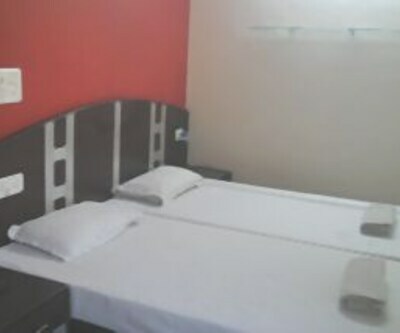 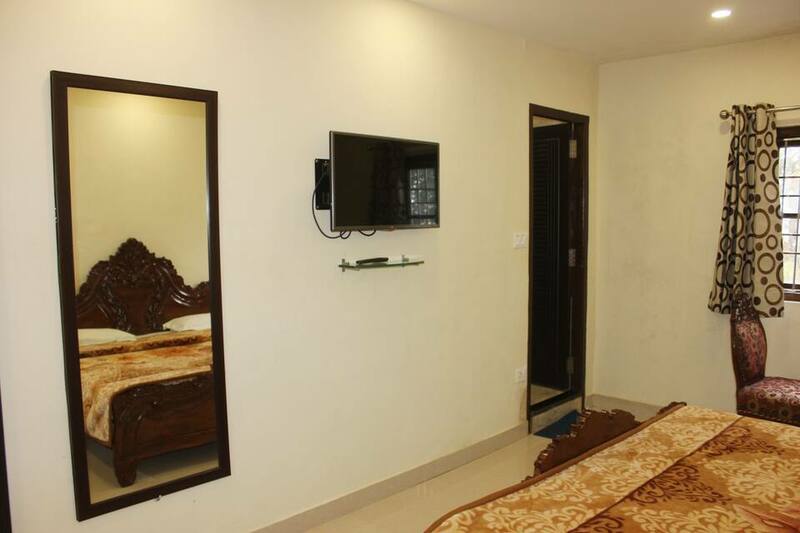 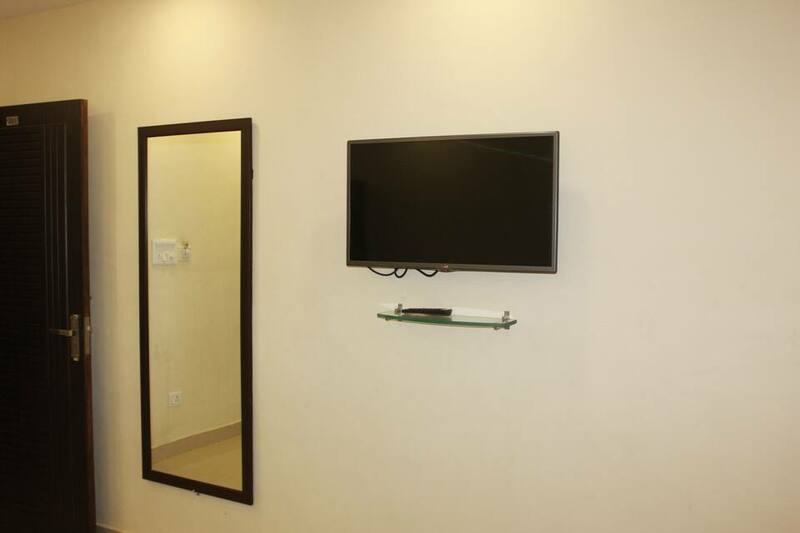 Each room has a television and the facility of hot/cold running water. 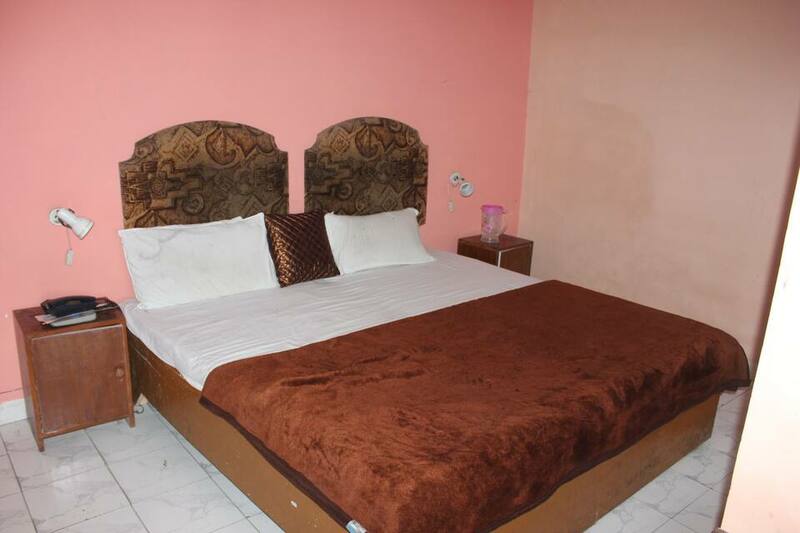 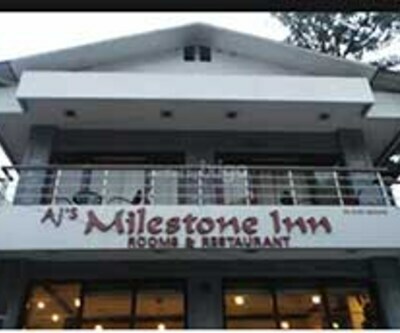 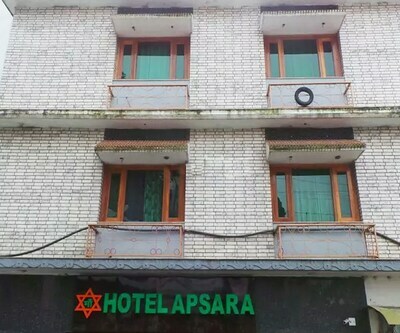 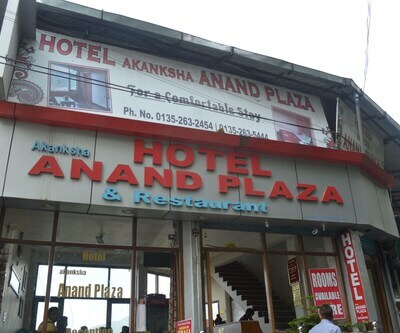 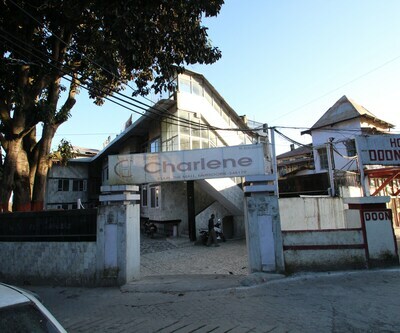 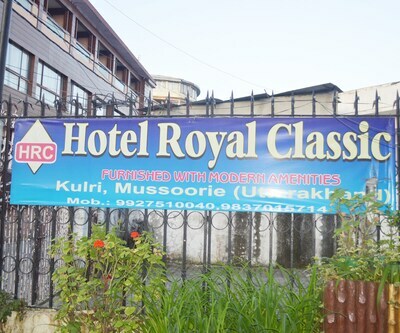 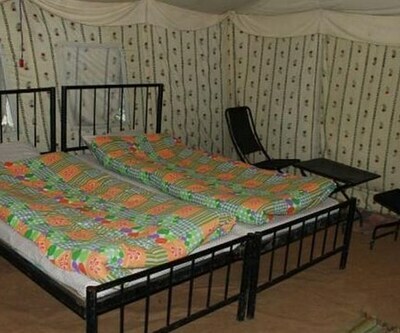 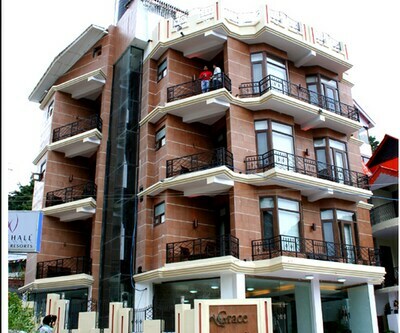 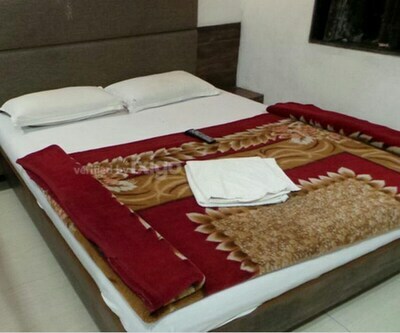 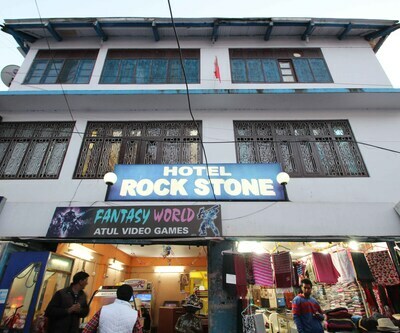 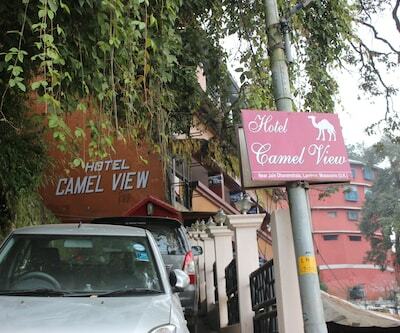 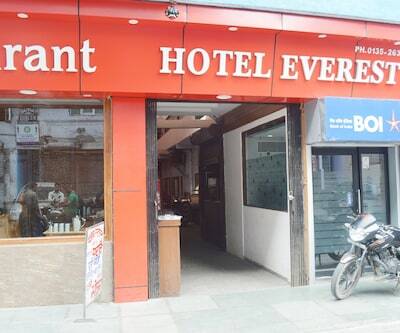 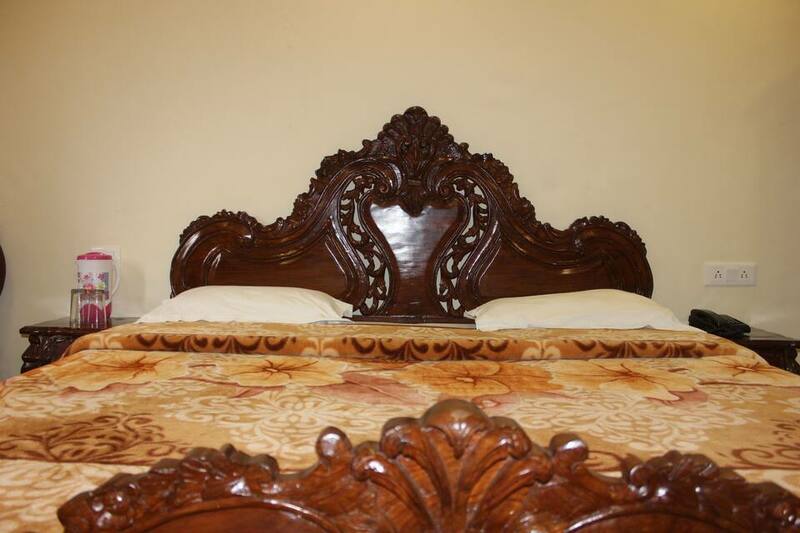 This place is close to the popular tourist attractions of the city. 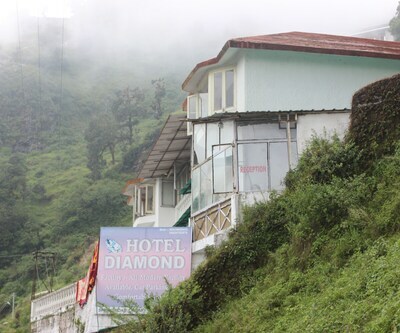 The Kempty Falls is placed at a distance of 21 km from the hotel. 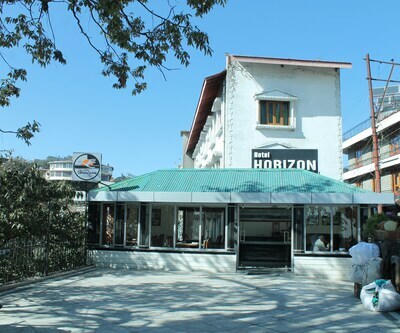 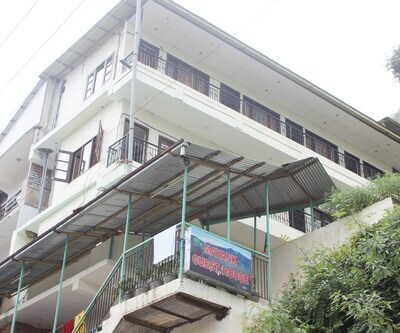 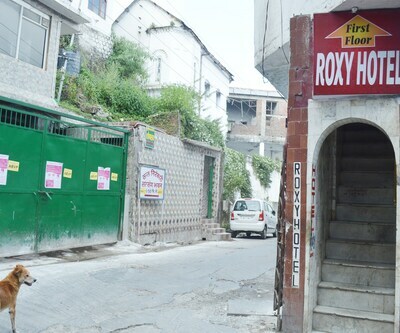 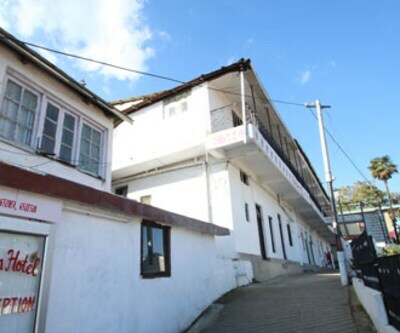 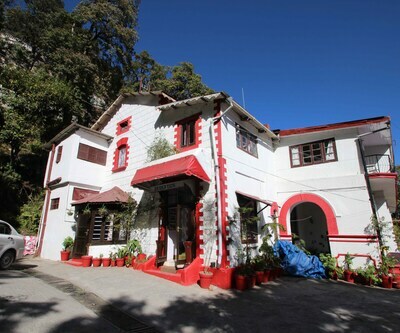 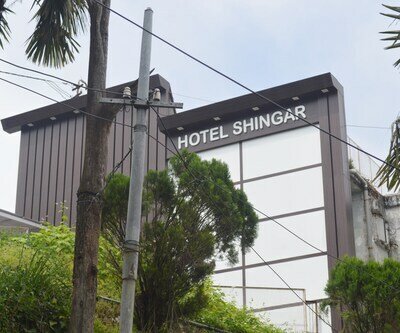 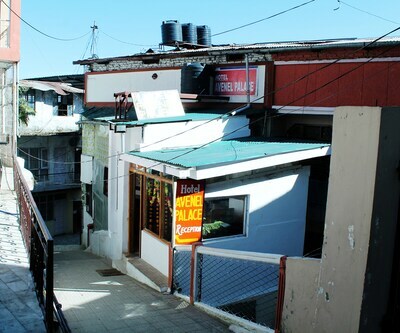 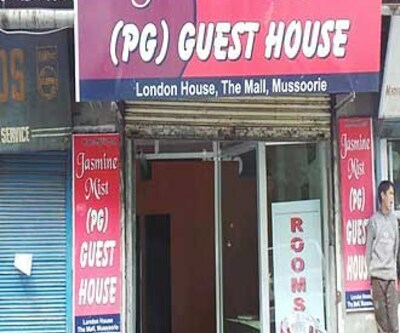 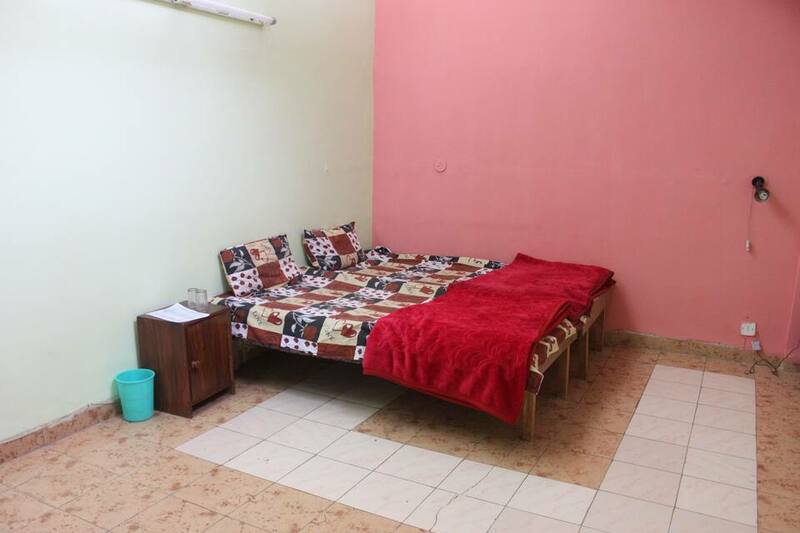 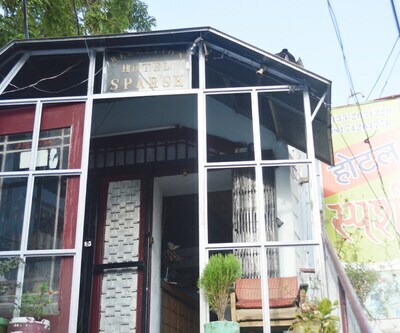 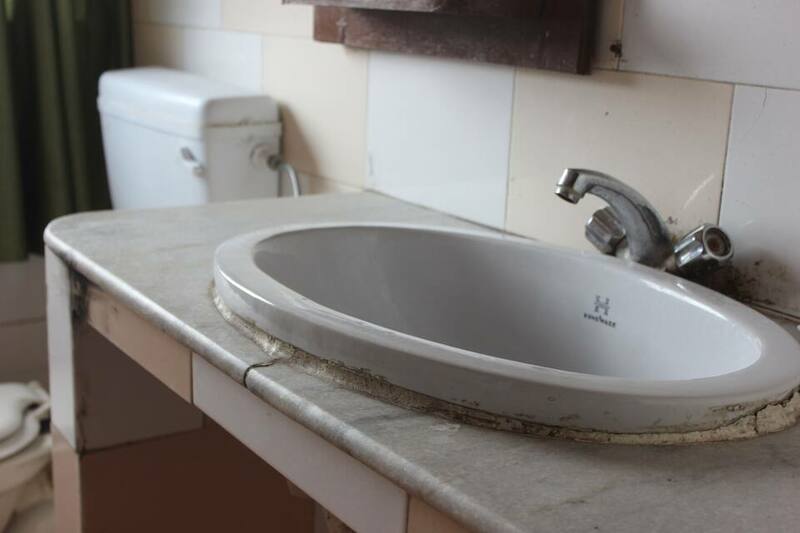 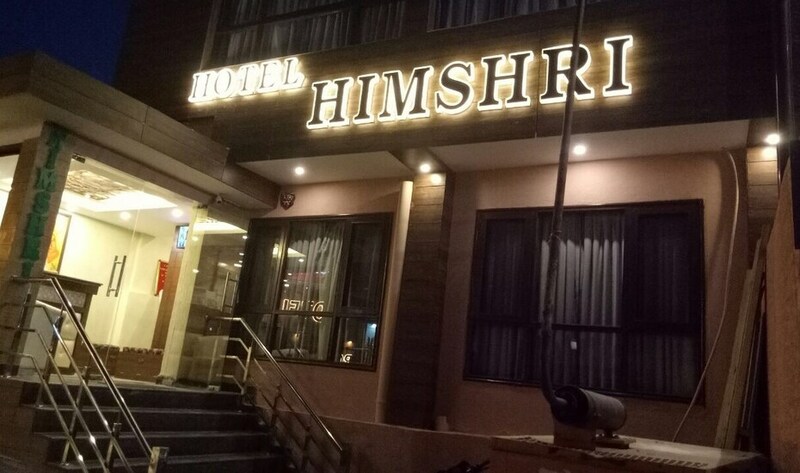 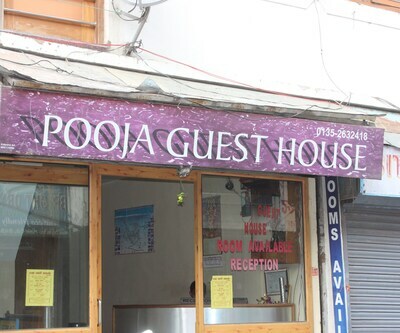 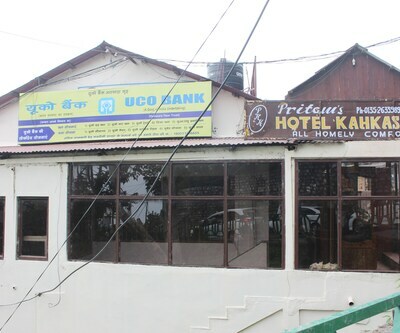 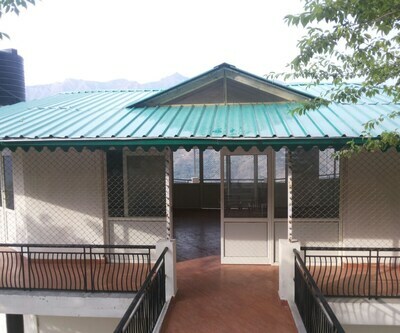 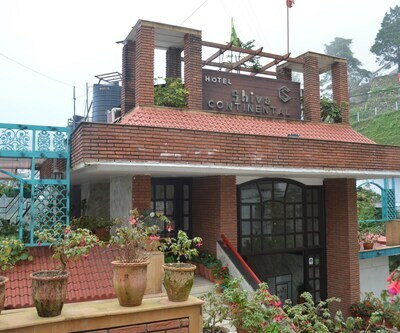 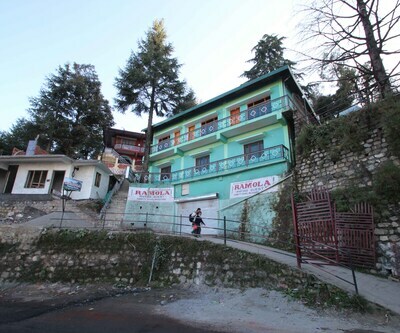 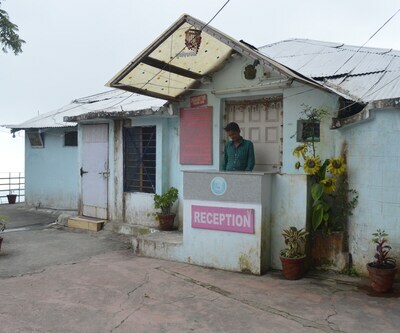 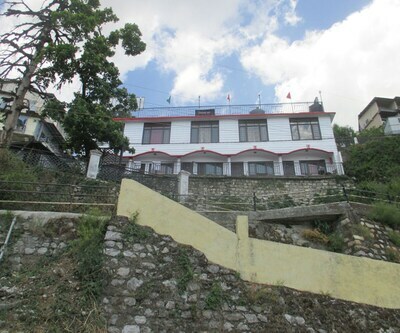 This property is ideal for those who are on a vagabond voyage in the city and are delving for good accommodation.Shams cottage is one of the popular hotels in Mussoorie. 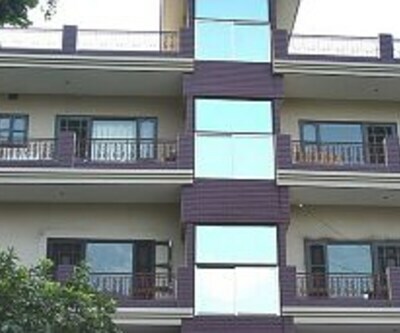 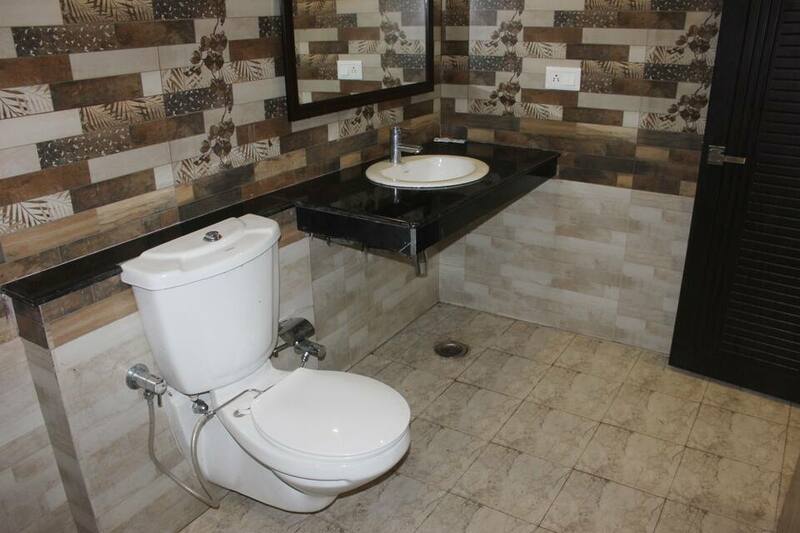 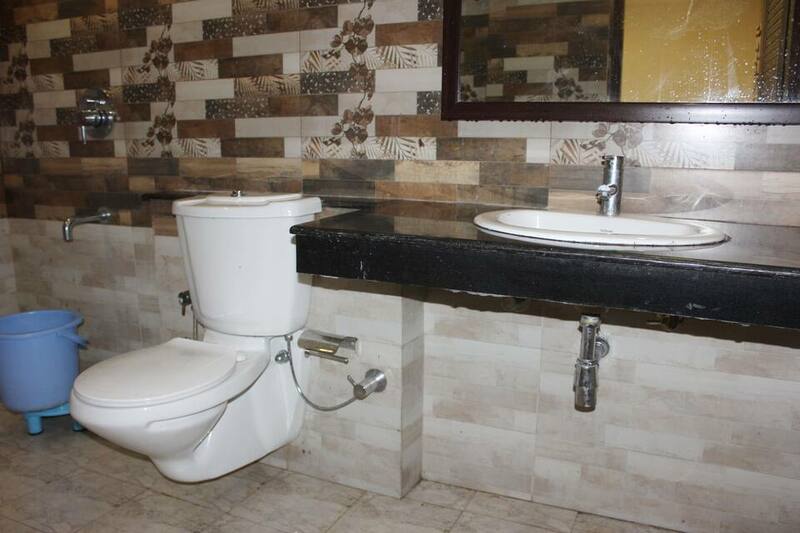 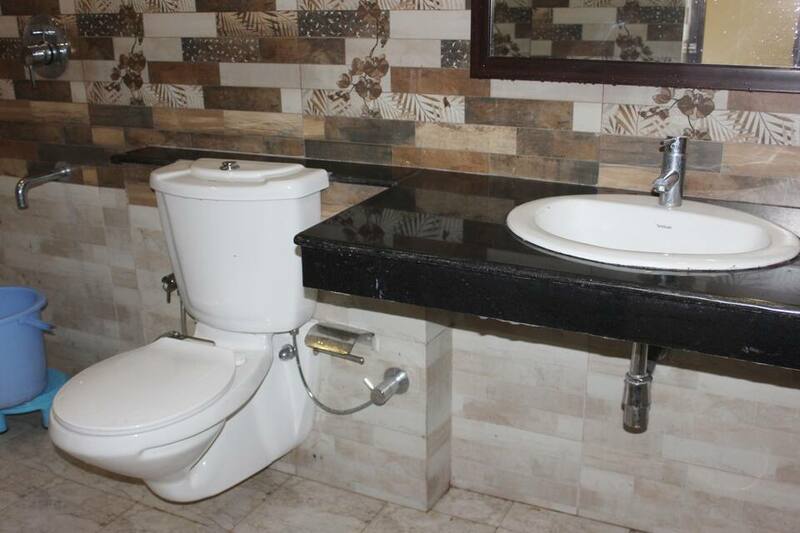 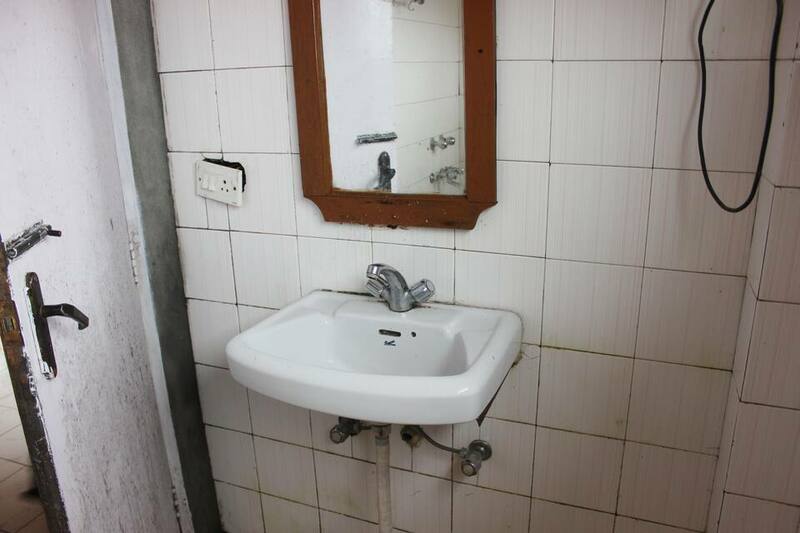 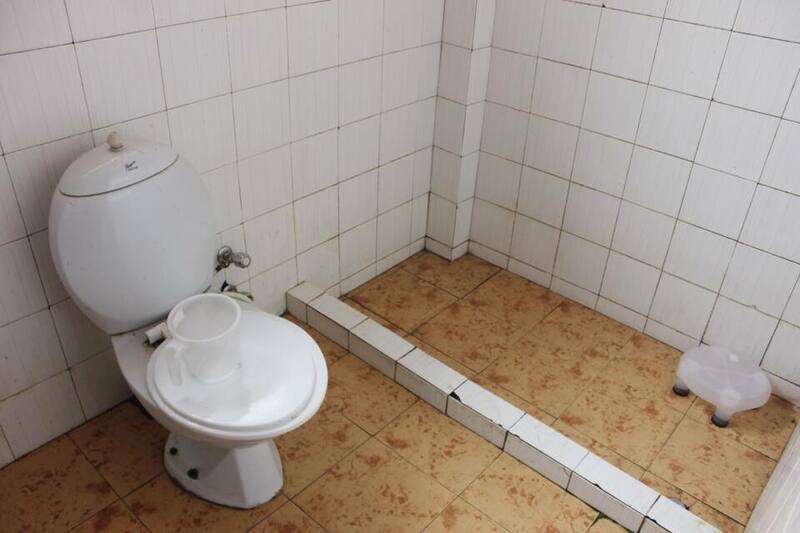 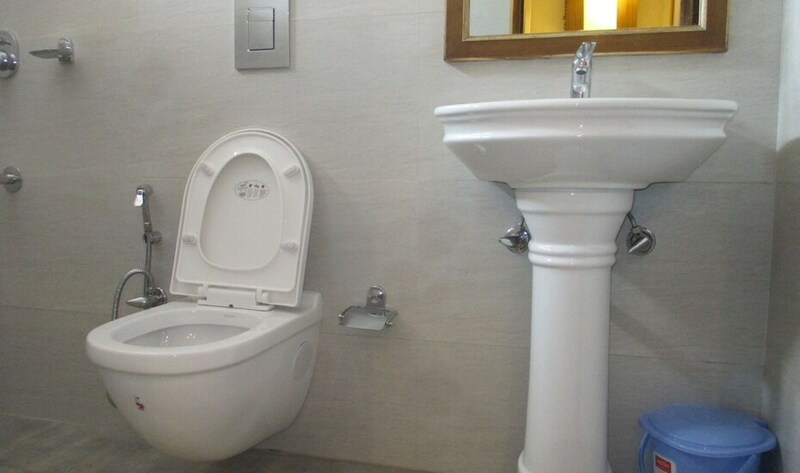 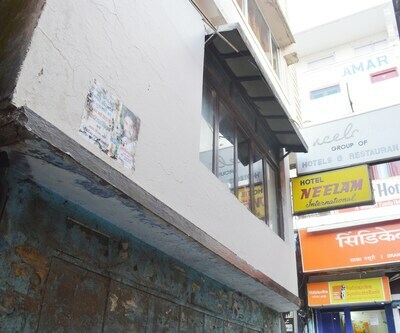 This property provides very good amenities. 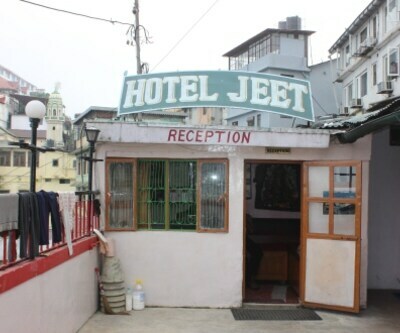 Room service is provided to all patrons. 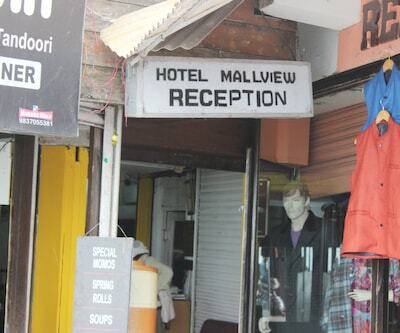 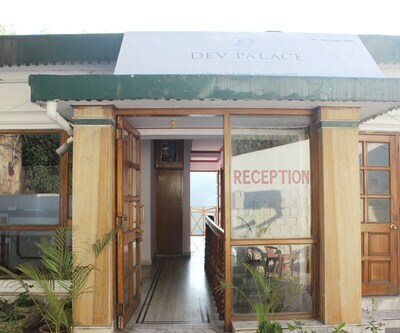 A front desk and travel counter is present in the property to assist the guests with their travel queries.